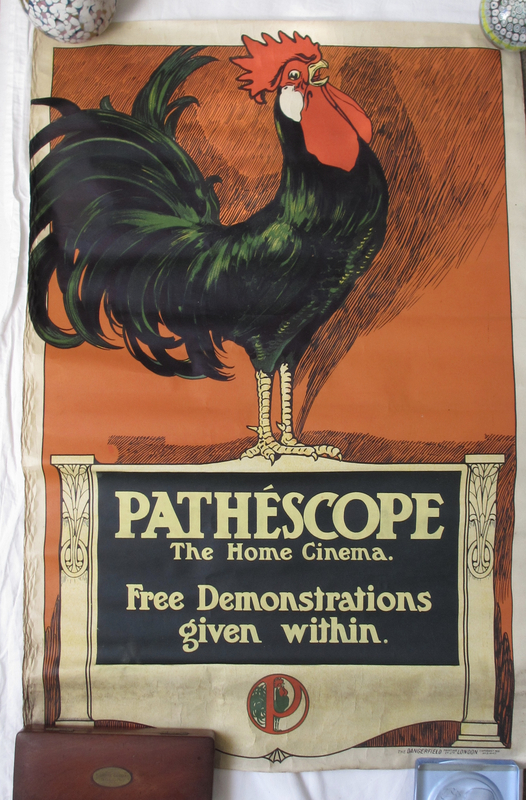 I believe this early Pathescope poster was a very early attempt to create a home movie market. Dating to around 1905 it came from a store owned by the same family from 1890 through to 1970 which sold records and early film equipment. It needs a little restoration but has no serious issues. I would appreciate it if you could recommend someone here in the United Kingdom who could do this. It measures 75cm long and 50cm wide. 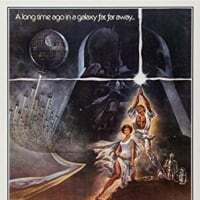 Sorry I cannot recommend anyone but that is one great poster! Hi, as above, that's a great poster but sadly also don't know of/or can recommend any UK restorers/backers. i think the majority of us tend to use the States or Canada for such work. However each to their own...our UK based members here have repeatedly said that there is no one in the UK that they would recommend...I'm sure they will chime in when they next log on. Plenty of good restorers in the US though that can be recommended should you choose to go that way. And being in the UK, I will second that. There is no one in the UK good enough to trust this to. looking at it, I'd leave it as is. Get an archival sleeve, or pocket to store it in, and you're done. Welcome, Anne! And wonderful poster! Great design and color! If you still are thinking of getting it restored, we have a section on most of the well known restorers around the world here. I send all my gear to Canada (Dario Casadei) and I'm from Australia. He's a member here. Never had a problem. Just to let you know, there are other options. Thank you all for the advice. Given the lack of restorers here in the UK I think I may do as many have suggested and leave well alone. Not being someone which a great deal of knowledge in this field, all your suggestions have been most helpful. I suppose it comes down to basic economics, I have seen other Pathe posters relating to 'Baby' which I believe are mid 1920's and have a commercial value but I cannot find and example with which to compare this. Don't be afraid of letting us know what you decide and how you present your wonderful poster. If you are looking at this from the viewpoint of onselling, definitely leave it as is. Most paper collectors have their own level of comfort with restoration. Some hate it completely, some like everything looking like it just came off the press, while the vast majority in between have their own level of what they will tolerate when it comes to too much/not enough restoration. You will have a much wider customer base if you leave it as is, and if anyone wants to restore it they will be more comfortable using their own people anyhow. I would image it would have quite a value...I know I would love it! 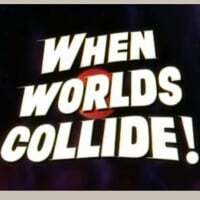 A quick search found sales for posters in this genre from around the 700 pound mark, so definately some value there, just no idea how much! Good luck though, and if you do choose to keep it (I reckon you should...it is AWESOME) I too look forward to seeing how you choose to display it.